Indian IT giant Tata Consultancy Services (TCS) on Tuesday announced a donation of $35 million to the prestigious Carnegie Mellon University (CMU) – the largest gift this top American educational institute has received from outside the United States. The donation will be used for setting up a new facility at its campus in Pittsburgh, Pennsylvania and providing scholarships for students. "Representing the largest corporate gift to CMU and the largest gift from outside the US, this donation will fund a new facility, the TCS Building, which will support education and cutting-edge research by CMU faculty and students," CMU said in a statement. At about 40,000 square-feet, the stand-alone structure will house state-of-the-art facilities, providing collaborative spaces for the CMU community, it added. The building will also provide space for TCS staff to interact with CMU faculty, staff and students, it said. The Pennsylvania Governor, Tom Wolf, welcomed the donation and said, "This is an exciting time as we see more and more companies establish and expand their presence in the state." 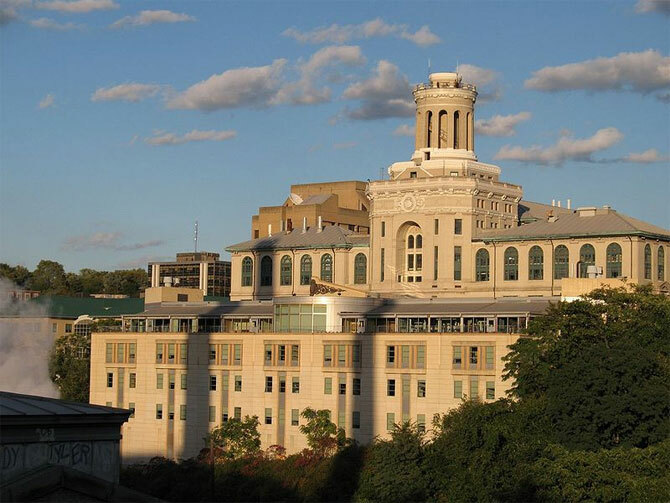 Carnegie Mellon has been especially adept in attracting cutting-edge businesses to and near its campus, which helps to drive economic growth, he added. The statement further said, the gift will also endow presidential fellowships and scholarships, increasing access to a CMU education for outstanding students. "With our shared commitment to education and research in areas that help address many challenges of our time, the partnership with TCS is both natural and extraordinarily promising," said Carnegie Mellon president Subra Suresh. "Together, our two organisations have the capabilities and capacity to make breakthrough discoveries, and the scale to make societal impact on a global scale," he said. Natarajan Chandrasekaran and Subra Suresh. TCS, which has been at the forefront of national and grassroots campaigns to encourage science, technology, engineering, and maths, will help equip Carnegie Mellon undergraduate and graduate students with the knowledge they need for future careers, the statement further said. "TCS is proud to invest in this landmark partnership with CMU to promote market-driven innovation and accelerate advancements in technology," TCS CEO and MD Natarajan Chandrasekaran said. TCS joins a growing group of major technology companies moving to the Pittsburgh region in recent years. More than 350 companies including Apple, Google, Microsoft and Intel Corp now have partnerships with CMU. Among the nation's major research universities, Carnegie Mellon ranks first in start-ups per research dollar, according to the Association of University Technology Managers. Since 2008, CMU faculty, students and alumni have created 215 new companies. These start-up activities also will benefit from CMU's largest campus expansion since Andrew Carnegie founded the university in 1900. 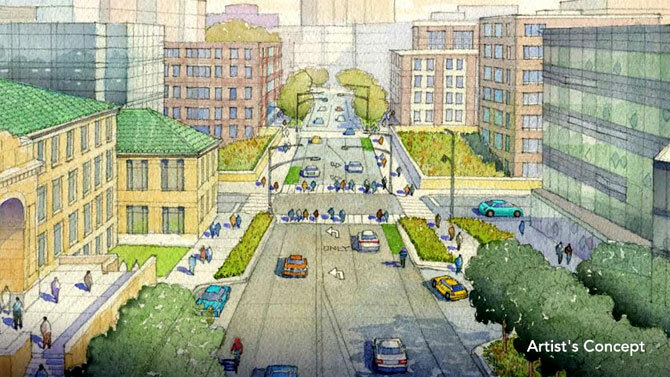 Work has begun on the David A Tepper Quadrangle, the university's major new academic hub, which will be located just east of the new TCS facility. TCS, a part of the salt to software Tata group is the largest IT services firm in India and employs 324,000 consultants in 46 countries.